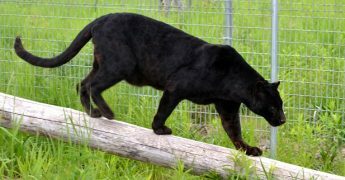 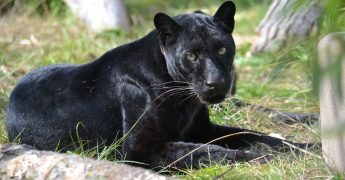 You can be part of The Wildcat Sanctuary’s BIG PLANS for 2019! 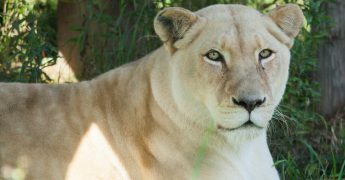 Order your 2019 Wildcat Sanctuary calendar now!! 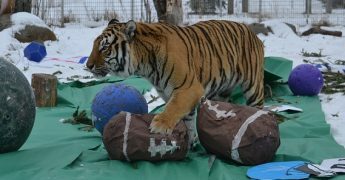 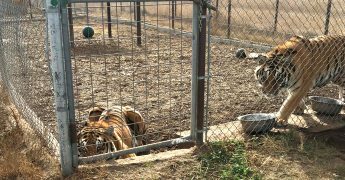 Rescued Tigers play in the 400-pound Tiger Bowl! 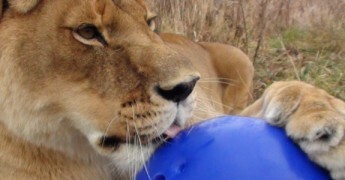 Creating Wild Spaces and Fun for the cats!